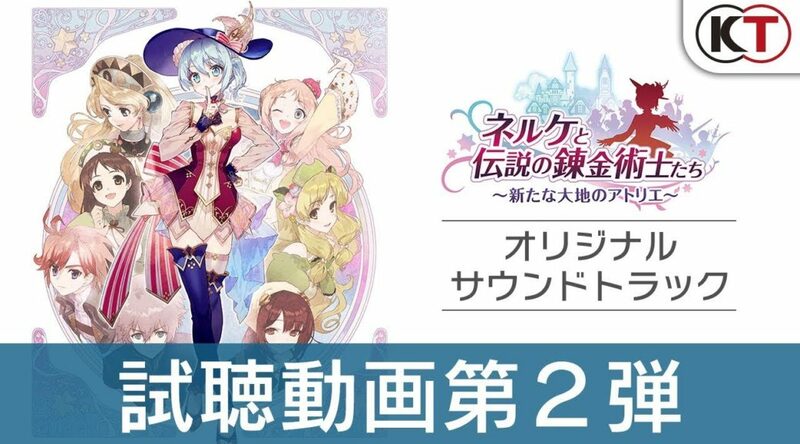 Koei Tecmo has offered another teaser for Nelke & the Legendary Alchemists: Ateliers of the New World. Just like the first round of previews, the developer is once again previewing songs from the game’s soundtrack. Fans can get short snippets of the game’s exciting music before it officially releases. The game will launch for Nintendo Switch on December 13 in Japan. Meanwhile, it will release early 2019 for North America and Europe.